​ No Claim is Too Big or Too Small! When you have major damage or total loss of your property, condo or home. You face a home insurance claims process that could easily stretch out for more than a year and leave you mentally and physically exhausted. Marc Sylvia Public Adjuster can help you if you live in Plymouth County. Call us first before you file your claim and we can help maximize your settlement fast. 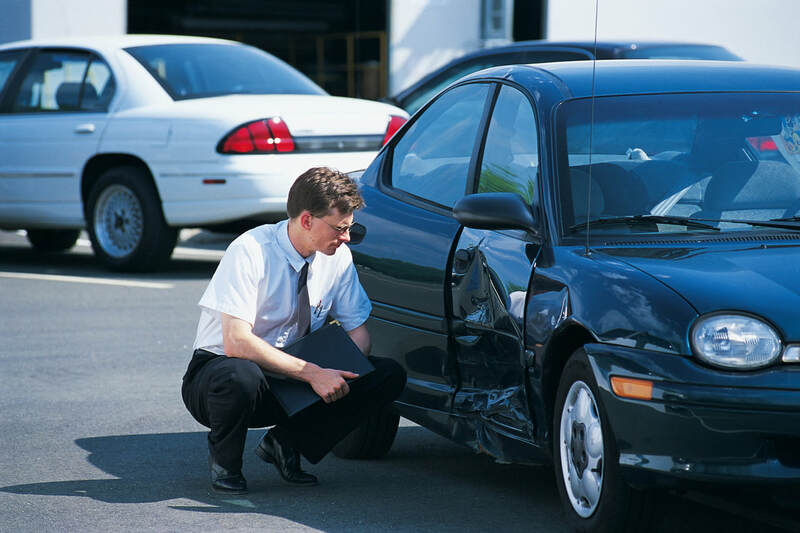 Insurance companies have a claims adjuster on their side so they can pay you the minimum settlement. That is why you need a public adjuster on your side to help maximize your insurance claim settlement. Specializing in homeowners, business, and community associations property loss adjustments. We are retained by policy holders to assist in preparing, filing and adjusting insurance claims. We work for you, the policy holder who has sustained an insured loss, we manage every detail of the claim, working closely with the insured to provide the most equitable and prompt settlement. WE FIGHT FOR YOU! GET HELP NOW! Call us as soon as your damage happens, we'll give you instructions on how to mitigate the damages and how to proceed according to your insurance policy, and immediately provide you with one of our experienced public adjusters to your home, association, or business to evaluate your loss and provide you with an inspection!! © Copyright 2019 Better Business Bureau. All rights reserved.